Part of the award-winning team behind the bestselling Babymouse and Squish series, Matthew Holm has charmed children and adults alike with his creative and eye-catching illustrations. Matthew Holm is the New York Times-bestselling author and illustrator of more than 35 books for children. 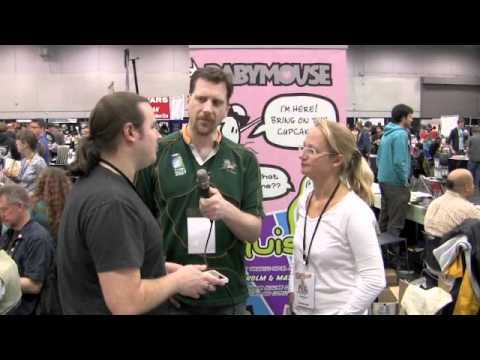 Together with his sister, author Jennifer L. Holm, he co-created the graphic novel series Babymouse and Squish, and raised the profile of the graphic novel in children’s literature. With a combined total of 2.8 million copies sold in all formats, both Babymouse and Squish have become staples on classroom and library shelves across the country, and have enticed even the most reluctant readers into reading for pleasure. The Holms have also collaborated on the My First Comics board books for beginning readers and the New York Times bestseller Sunny Side Up. Matthew recently released his first middle-grade novel, Marvin and the Moths, co-written with Jonathan Follett. 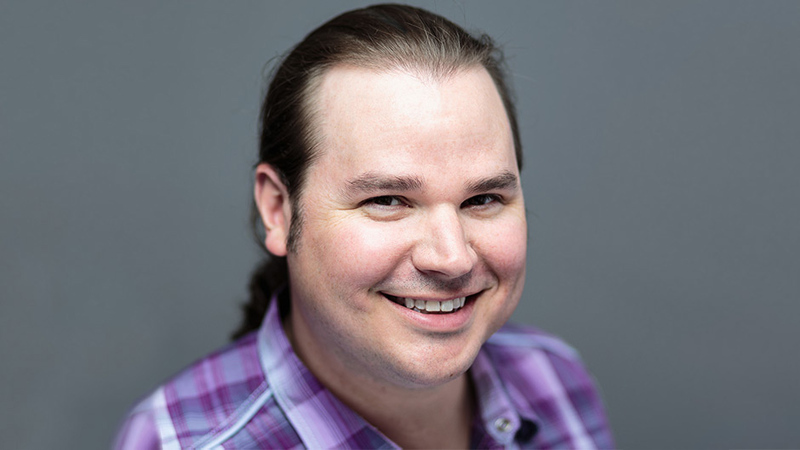 Matthew enjoys speaking at schools, libraries, and conferences across the country and around the world, and has been doing this both solo, and jointly with his sister. His enthusiasm for his profession and the books he has created acts as a wonderful catalyst for discussion about the literary world and the role that graphic novels play in it, as well as entertains and encourages children to become lovers of reading. Matthew currently lives in Portland, Oregon, with his wife and dog. 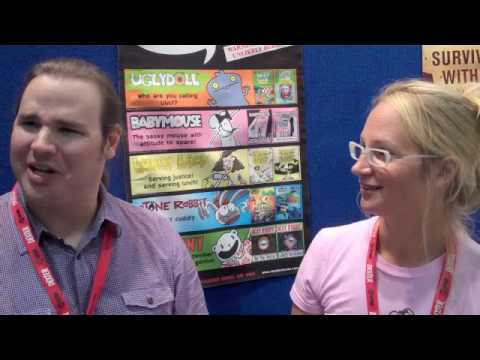 Matthew Holm talks about how he became a children's book creator, how he and his sister, Jennifer, developed the award-winning graphic novel series, Babymouse, and how they work on a book from start to finish. What's a Graphic Novel, and What's It Doing in My Classroom? Babymouse co-creator Matthew Holm takes you through the history of comics and graphic novels and shows how they can help kids learn to read—and keep reading! Babymouse co-creator Matthew Holm shares hands-on activities you can use in the classroom or library to teach kids about graphic novels. 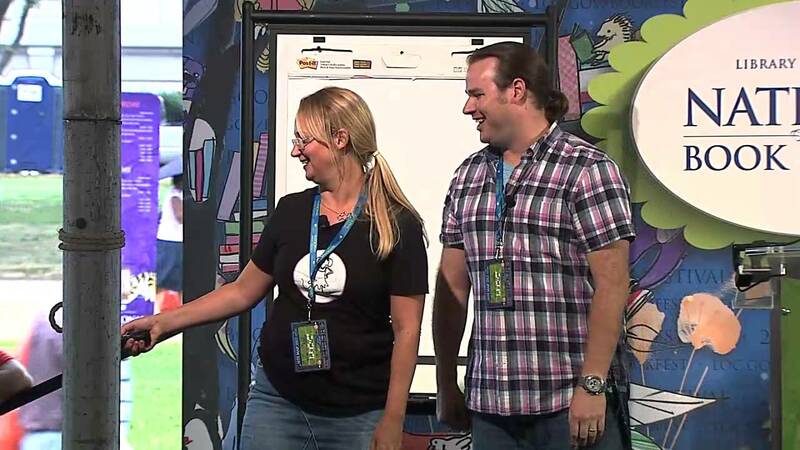 In this nuts-and-bolts lecture for publishing professionals, author/Illustrator Matthew Holm takes you through the creative process he and his sister, Jennifer, use to create their two graphic novel series: Babymouse and Squish. Learn about how this team writes and lays out their comics for kids, and then see how the final art for the two series-each with a different look-comes together through different techniques and technology. Are you an author or illustrator who dreads having to stand in front of a room full of fidgeting schoolkids? Looking for more activities to fill out your bag of tricks? Matthew Holm, co-creator of the Babymouse series of graphic novels, lets you in on a few of his trade secrets for conducting successful school and library visits. He'll cover activities that are suitable for Art classes, for English or Reading classes, and for large assemblies or libraries. Kids, adults, and especially writers facing a blank page, are all familiar with fear. But how can it actually help your writing? Matthew discusses the real-life fears that motivated the creation of his horror-comedy middle grade novel Marvin and the Moths, and how the act of writing itself can be a way to process and categorize fears so that they seem less terrible. Jennifer and Matthew Holm were so much fun! They captivated and engaged the audience at their joint presentation, with the kids shouting out responses. We (Dallas collectively) fell in love with them. 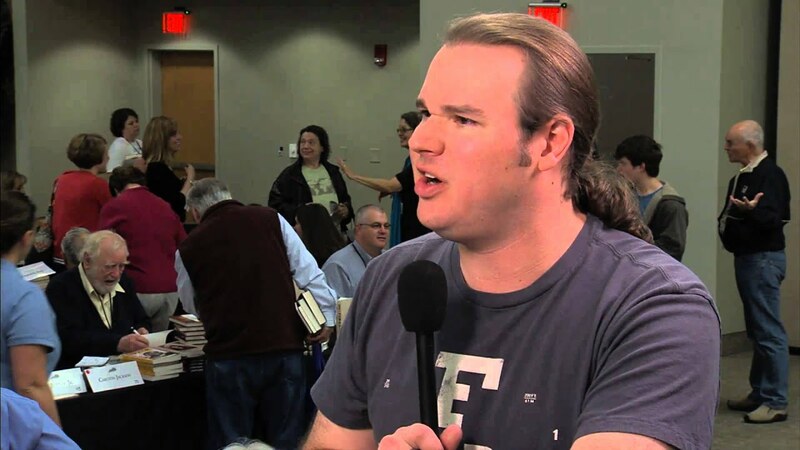 Matt Holm was a complete joy from the moment he signed on to do the Southern Kentucky Book Fest. His enthusiasm and ability to engage both children and adults was a wonderful addition to our event, and we would welcome Matt back to Kentucky any time he would like to visit us again. Move over, Superman, here comes Babymouse! Nobody puts Babymouse in the corner! Praise for Babymouse #1: Queen of the World!